Sam Kelly is one of the hottest names in English folk at moment and we are absolutely delighted to have signed him up for Priddy 2018. 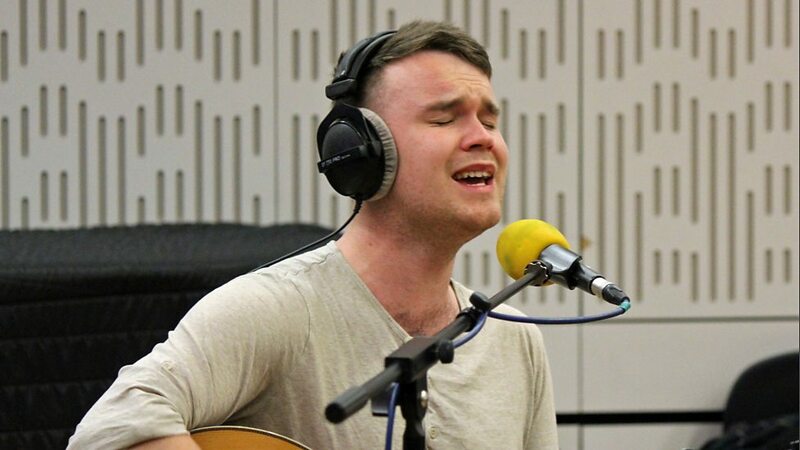 As a boy, the BBC Radio 2 Folk Award winning Bristol-based singer, songwriter and multi-instrumentalist was enraptured, listening to his Irish grandfather tell folk tales, sing folk songs, and play folk tunes on his melodeon. Now he is on a mission to revitalise his gaelic heritage, and create a new, exciting music that transcends the boundaries of traditional and popular music. He reached the final of Britain’s Got Talent in 2012 and his 2015 debut album The Lost Boys won widespread plaudits. He’ll be playing with his Trio at Priddy 2018.